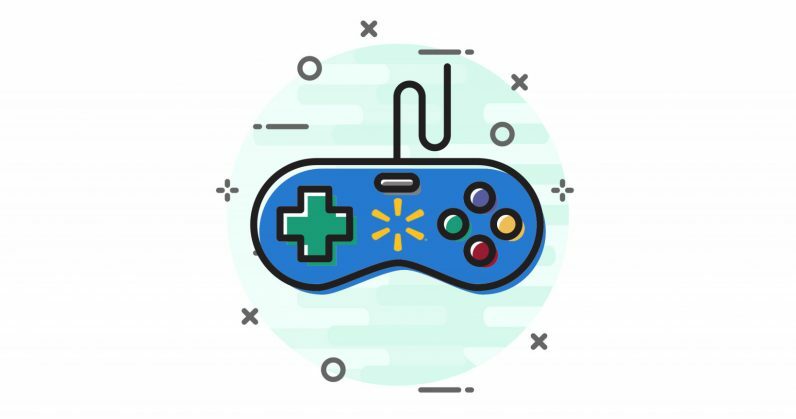 USgamer reports that retail giant Walmart is working on a game streaming service, hopping on the now-heavily-burdened bandwagon that includes Google, Nvidia, Microsoft, Amazon, and Sony. That’s from the media outlet’s sources, which say that the company has been in talks with game developers and publishers about it over the past few months. If the report is accurate, we may just have another major player in the game streaming space. But even if Walmart is working on this, it may well be a while before it launches its service. For starters, we don’t yet know if Walmart’s made any progress on building the necessary tech for its platform. As we’ve learned from Google’s announcement of its own Stadia service, there are several moving parts involved, including having a vast network of data centers to beam games to players quickly, with custom hardware designed to run those titles in the cloud efficiently. To that end, Google noted it’d been working on the various components that make up Stadia for several years. It also has more than 7,500 edge node locations around the world from which it can serve up games over the cloud. Meanwhile, from what we can tell, Walmart has a small number of data centers and data farms in the US. If it’s keen on making games instantly available to a large number of players at any given time, it’ll need to have far more locations across the regions it hopes to serve. It’s not an insurmountable problem, especially for a massive corporation like Walmart, but data center networks like the ones powering Google Cloud weren’t built in a day. It’s also worth noting that Google has an interesting strategy for Stadia: it’s essentially building it around YouTube, so it can access a massive audience of more than 2 billion logged-in users, and make games available right from videos and live streams. It’s also aiming to launch its service sometime this year. It might also make sense for Walmart to wait out the first movers for a bit and see how the game streaming wars play out. It’s not just that there are multiple companies working on this, they’re also trying different approaches. Google wants to offer Stadia on just about any device that can run Chrome; French firm Blade streams titles to your desktop for its Shadow service, as well as to its Ghost set-top box that can connect to any screen (and apparently, it’s not great right now). And Sony’s PlayStation Now has been around since 2014, but it hasn’t exactly revolutionized the gaming industry in the years since. At any rate, I’m excited to see major firms competing to build the ultimate game streaming service. Now if only they’d hurry and make these available internationally, I’d be all over them.